Brisbane’s Oxley has continued its rapid development with new anchor leases being signed for The Zone complex. 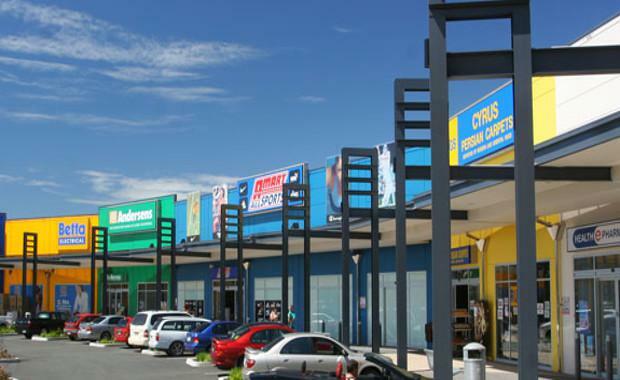 The new leases signal a trend toward tenant diversification within Large Format Retail centres in Queensland. recent announcement of a 1292 square metre mixed-use development site. CBRE’s Queensland Director of Retail Services and Large Format Retail Damian Crocetti said, “the centre was recently acquired by private investors, who have been highly proactive since taking ownership, to ensure a high quality retail mix is achieved. “A key driver for these tenants in choosing The Zone was the strength of the current retailers within centre, the location adjoining Bunnings Hardware and the Good Guys, as well as the centre’s close proximity to numerous other retail showrooms including Harvey Norman Super Store, Super A-Mart, Officeworks, Super Cheap Auto and First Choice Liquor Barn,” he said. Oxley’s main trade area population is forecast to grow to 410 240 by 2021, equating to 19 per cent growth over the next decade. The area’s combined household income and average number of children is above the Brisbane average. The area’s household goods expenditure is set to grow by 60 per cent by 2026. These numbers have led many to believe the area is on course for continued strong development. Mr Crocetti believes this is a trend towards speciality retailers pushing away from bulky retailers. “Given the continued evolution of centre ownership, which has trended towards private investors and smaller managed funds, large format centres are increasingly looking to diversify away from traditional bulky goods retailers to include a wider array of retail and service uses, particularly food offerings,” he said. More large retail developments are expected for the area in 2016.